Citrus Expo is proud to partner with Florida FFA for seven years and counting! This is the only citrus event that invites Florida FFA state officers for direct participation, and about the only exposure these future leaders get each year to the citrus industry. The officers who volunteer at Expo are newly elected each year in June at the Florida State FFA Convention. 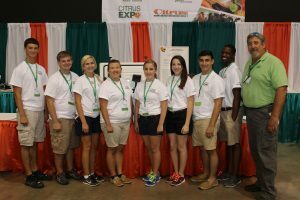 After a month-long leadership orientation, Citrus Expo is usually one of, if not the first, major events in the industry that this new crop of young leaders attends as a group. 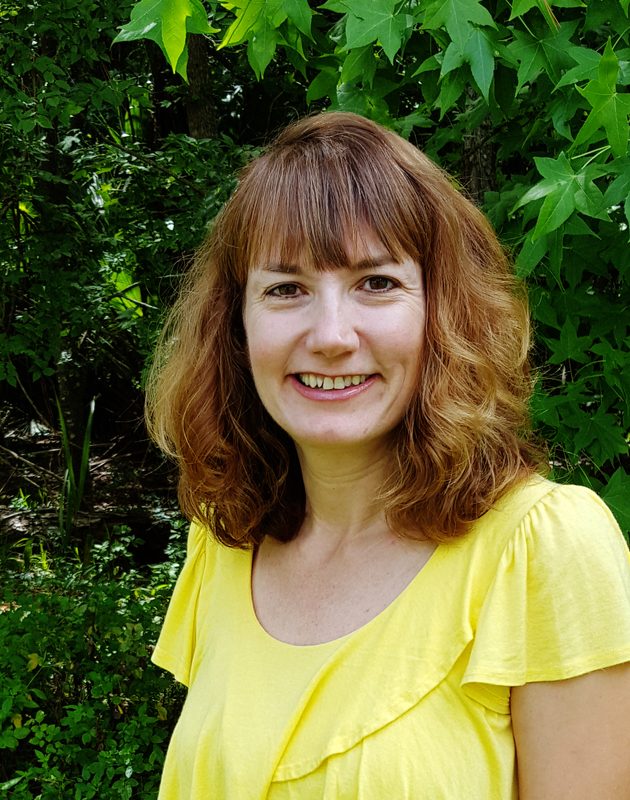 They play a key role in helping Citrus Expo, working hard from registration to teardown. Citrus Expo has donated thousands of dollars to Florida FFA from this partnership, and we ask attendees to help support this effort. FFA officers will be selling tickets for some fantastic prize drawings during the Citrus Expo Shindig. You must be present to win. Please support Citrus Expo and the Florida FFA by buying tickets!